We are now seeing an increase of startups hoping to do more than just solve #firsworldproblems for our lazy selves. Under the banner of social impact, these startups are on a mission to do good in the world, and help to make a difference in various communities. Previously we covered The Project Nomad, a local startup that works with rural artisans in India, connecting them to an international audience for the bags they produce; while at the same time, the startup uses the profits to help build schools and educate children in poverty. Supporting communities through purchasing of their wares is just one way of helping out, but what if you wanted to volunteer yourselves physical and experience change first hand but do not know where to begin? A Singaporean startup can help you with that. Involver is an app that helps you to connect with the many organisations that are available, but with a twist. It does so through a ‘gamified’ app interface. Load up the app and you will be greeted with bright colours, and colourful graphics. 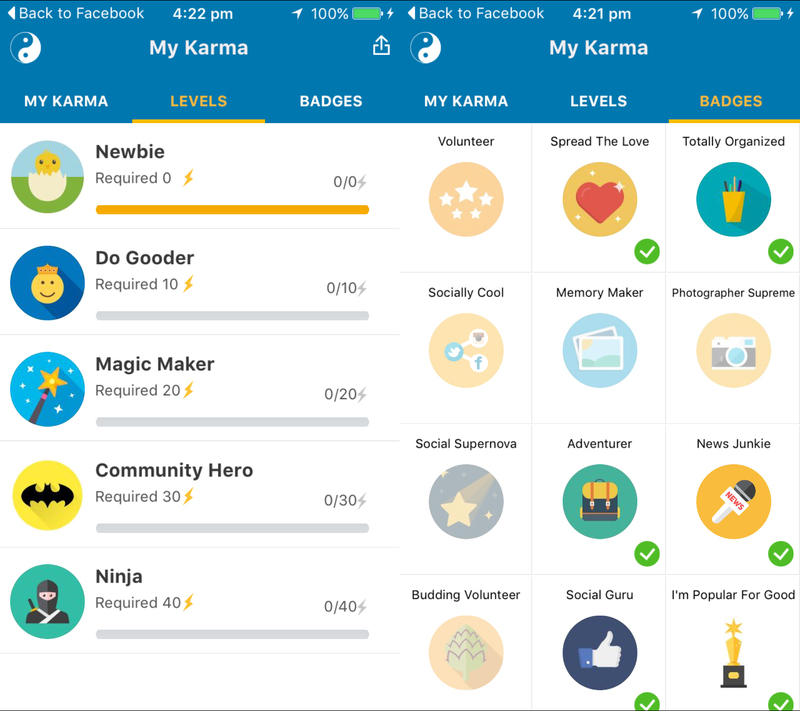 How the app achieves ‘gamification’ is through rewards that users are able to achieve in the app, with levels and badges that get unlocked whenever the user goes to volunteer for causes. 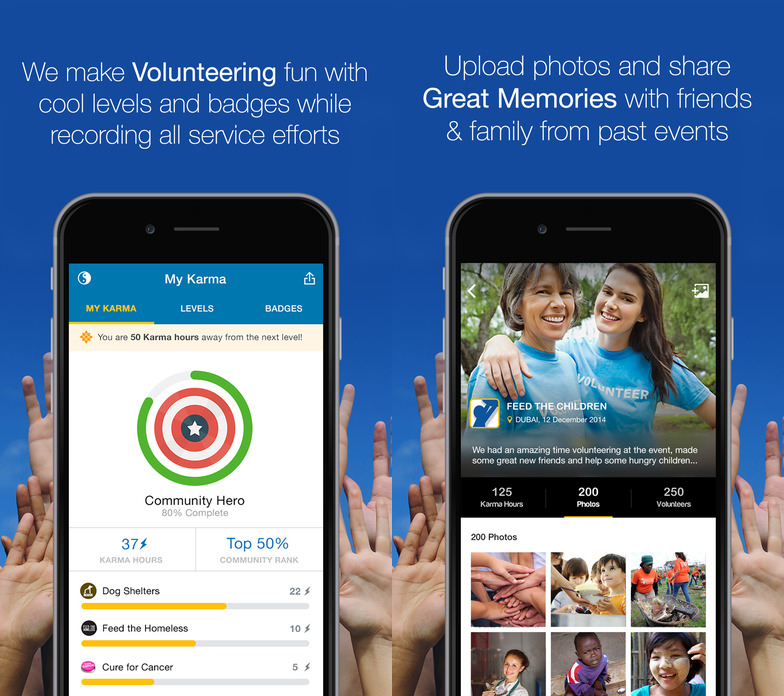 In a nutshell, think of it as a kind of Foursquare for volunteer work. And choosing a cause you care for is also as easy as tapping on a scrollable menu, with categories such as Youth, Education, Environment, Poverty and Hunger, and many others. Are you a Mentor, Born Leader, or a Techie? You can also highlight your skills, so that organisations can better place you in positions which you are more sure to excel in. You may be wondering then, what sort of Non-Governmental Organisations and social organisations are available for you to volunteer in. Involver has partnered with several of them, and they are mostly situated either in Singapore, South Asia, or the Middle East. 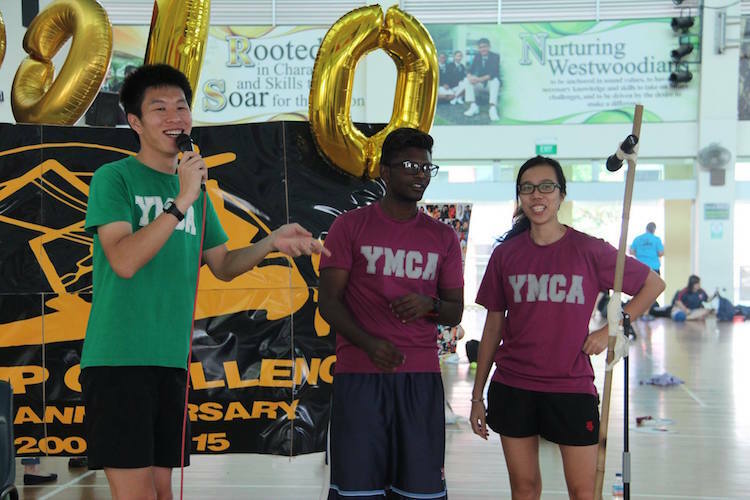 In Singapore, you have familiar names such as the Habitat for Humanity Singapore, the YMCA Singapore, and the Cerebral Palsy Alliance Singapore. Involver was founded in Singapore by Chad Smalley and Kevin Chua late last year in December 2015. 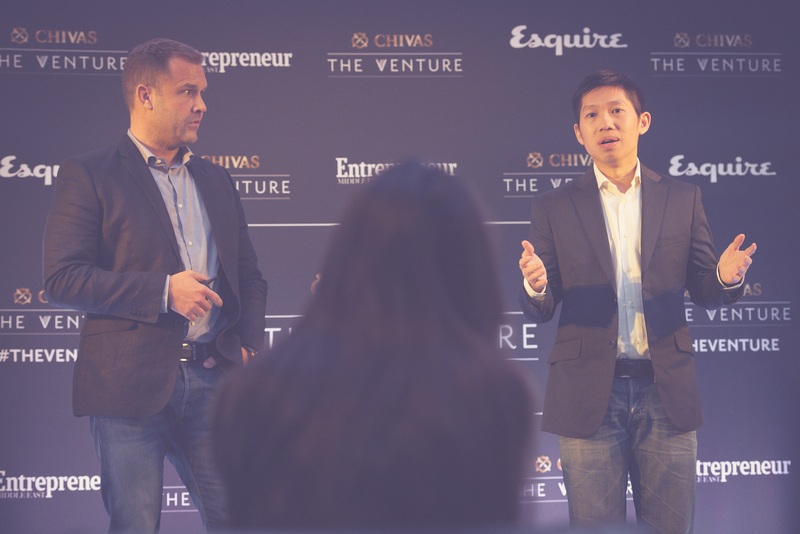 Since then, they have appeared as a top 5 finalist in The Venture, a global competition launched by Chivas that supports social entrepreneurs. 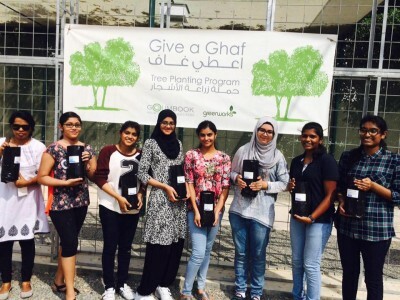 Volunteer work is definitely something that has crossed everyone’s mind at some point of time. But for most, the main obstacle to even starting this journey is the multitude of organisations that is available, making it difficult to choose one to start with. That is where the main idea for Involver came about, since the barrier of not knowing where and how to start is depriving organisations from receiving the extra pair of hands that could come in useful. Involver estimate that through their service, they could potentially save charities and non-profits up to 5% of their annual sponsored funds. Through The Venture, they have managed to expand into three countries in the span of 45 days, and are now partnered with over 30 NGOs, charities, and organisations. 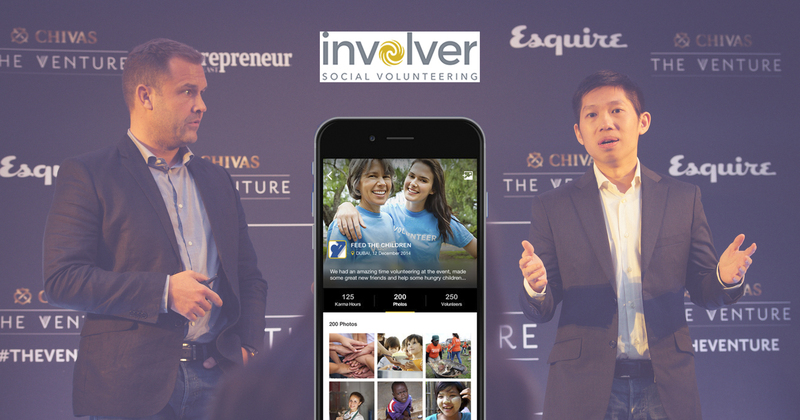 With more companies now getting involved in corporate social responsibility initiatives, Involver can be the middleman connecting social organisations to them. Due to the mobile nature of their services, volunteering is made into a simple process by groups or individuals done simply through an app. 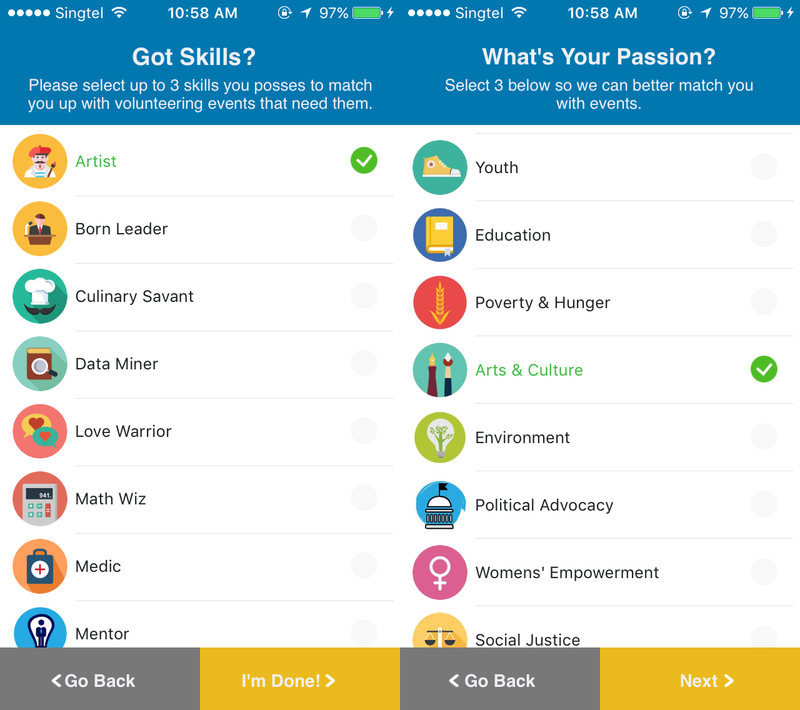 Organisations using the app to recruit volunteers are only charged a nominal fee for helping with volunteer management. With some 1,200 volunteers using the app, this startup is on its way to help more people do good where it matters. Check out their app to find out more, available in iOS and Android.